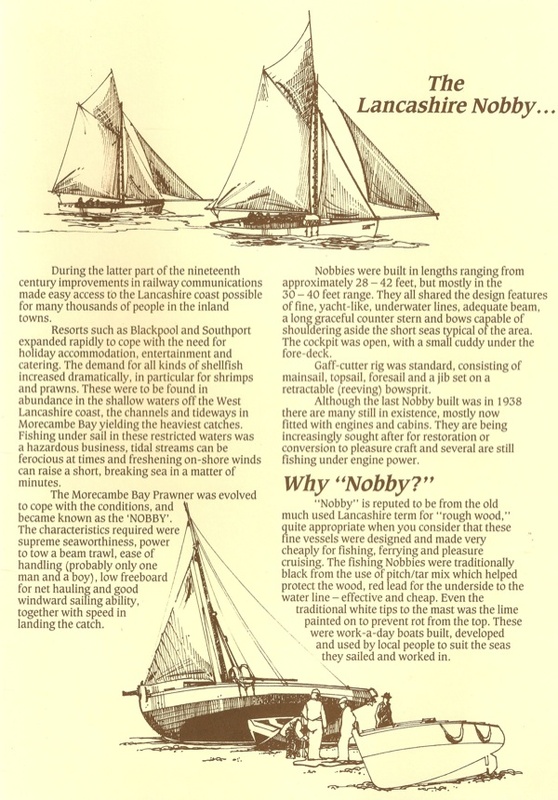 Article from Classic Boat magazine provided by Casey. I couldn't help but wonder, if not the last indeed, then indeed the last of a dying breed that actually fished a half decker commercially. As a young fellow me lad I owned and worked, May Baxter FD 82, in the early seventies.